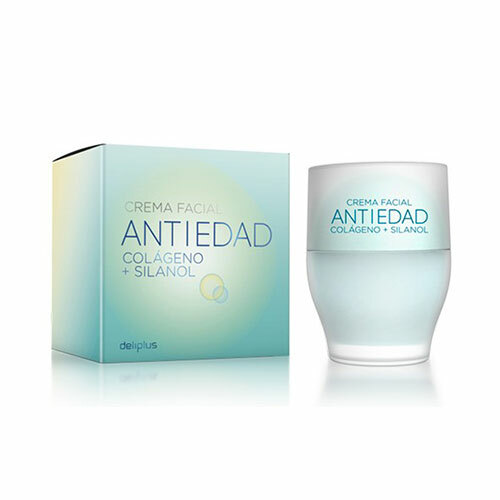 This anti-ageing cream is formulated with collagen and silanol, combats the signs of ageing, provides a firmer skin and contributes to a more youthful appearance. Contains protective filters UVA/UVB. 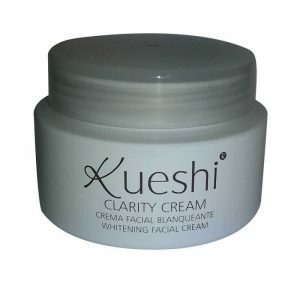 Properties: contains collagen to smooth and firm the skin and silanol to repair and restore the skin. Contributes to good hydration and well absorbed. 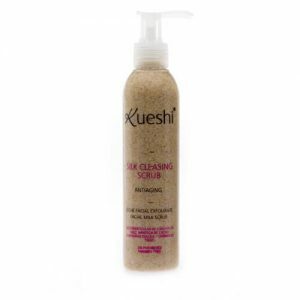 How to use: apply daily to a clean and dry skin of the face and neck with a gentle massage until completely absorbed. You must avoid the eye contour area.